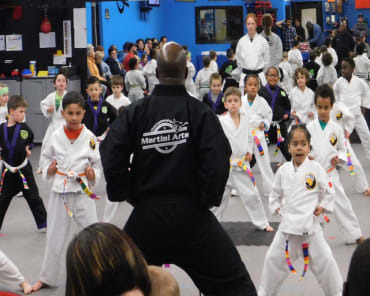 Championship Martial Arts - Omaha may collect information, such as your e-mail address, name and phone number. Information about your computer hardware and software also may be automatically collected. This information can include your IP address, browser type, domain names, access times and referring website addresses. 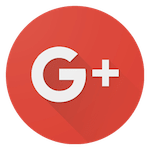 This information is used by Championship Martial Arts - Omaha for the operation of the service, to maintain quality of the service, and to provide general statistics regarding use of our website. Championship Martial Arts - Omaha welcomes your comments. If you would like to stop receiving messages from us, please contact us at midwesttaekwondo@gmail.com. When me and my family decided to begin training at the dojo I expected to just come learn and get a little bit of exercise. To my amazement the experience has been much more than this, the professionalism of all the staff, family atmosphere and passion shown for the success of every student is off the charts. Come check it you won’t be disappointed!!!! 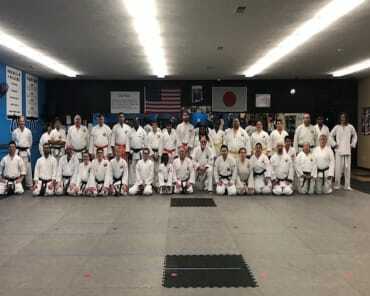 Sensei Todd (along with his staff and instructors) works tirelessly to instill the concepts (Dojo Kun) of Shotokan karate in his students, more than just kick/punch. Character; Loyalty; Effort; Etiquette; Control. You can't go wrong with enrolling in the CMA school if you are looking to have your child learn positive life lessons. To have been attending with my children for less than a year it definitely feels like family. The instructors are phenomenal and they push you to push yourself. Sensei Todd teaches us to learn at our own pace which really helps me cause I like learning new things all the time. Great environment especially for the children as well!